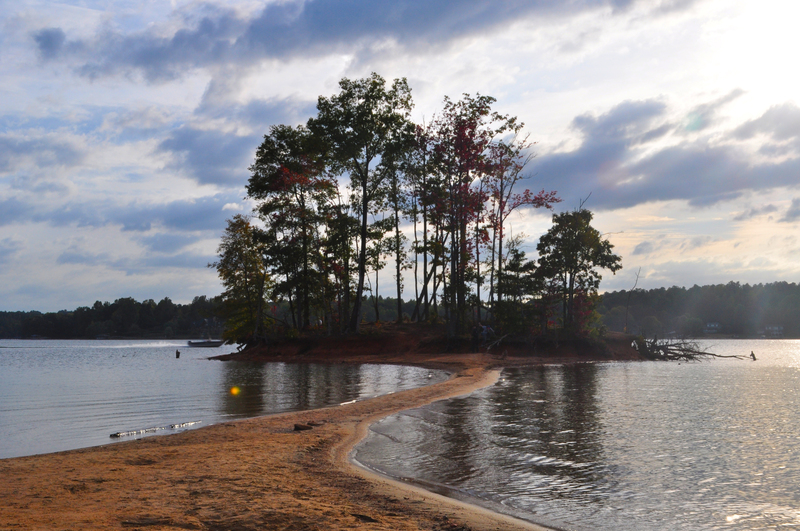 Lake Norman State Park (LNSP) lies on the northernmost end of Lake Norman, providing citizens in the surrounding four counties with approximately 1600 acres of public access to swimming, camping, hiking, picnicking, and general recreational activities. The land is an impressive attempt at conservation, with a multitude of development projects surrounding the lake; Unfortunately conservation is beyond the scope of this research. Instead, our group focused on the development of the State Park and the impact that it has on the surrounding community. Additionally, we have used our study of LNSP to demonstrate the simultaneous presence and absence of public access to Lake Norman. 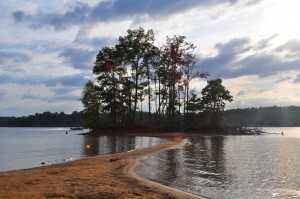 What is the developmental history of Lake Norman State Park? How was the location of the park determined? What was Duke’s stake in the creation of the park and major decisions regarding the park? What are the perceptions of the park? How do they vary among different actors? For example: the public, conservationists, Park Rangers, the media, and political advisors for the lake? What public access points exist around Lake Norman and how have they changed over time?